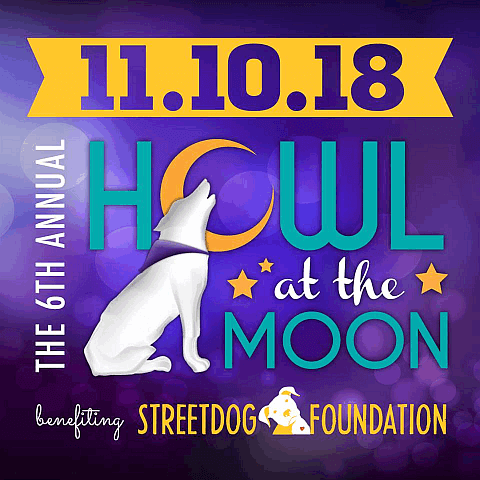 Streetdog Foundation’s 6th Annual Howl At the Moon! An event with great food, barkin good beverages, music, live & silent auctions and just an all around good time – raising funds that go 100% to the pups! ONE ALL INCLUSIVE TICKET FOR EVERYONE! We’ve got howlin good outdoor music, a huge party space and Photobooth 901 will be there! or concerns you may have! We look forward to having a night full of fun with you! 36 E. GE Patterson Ave.